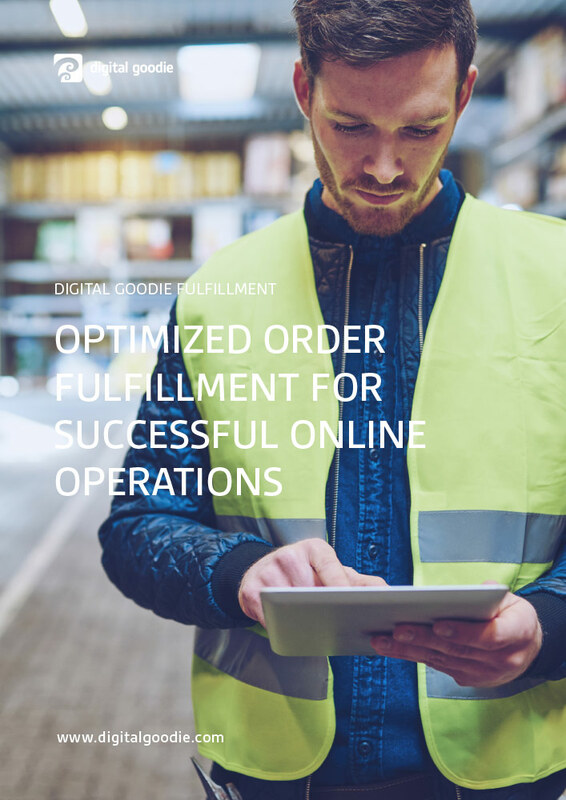 Fulfillment costs create the majority of operational expenses in online retail. Our fulfillment technology is designed to streamline your fulfillment process and enable an optimal picking speed and efficiency for your orders. 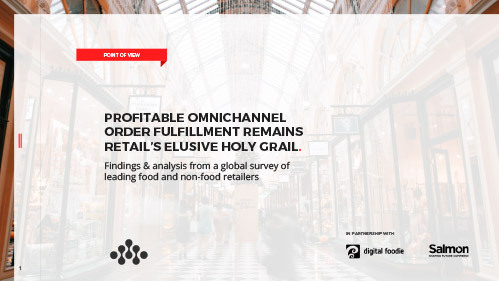 Digital Foodie Fulfillment covers everything you need to get your omnichannel order fulfillment running. 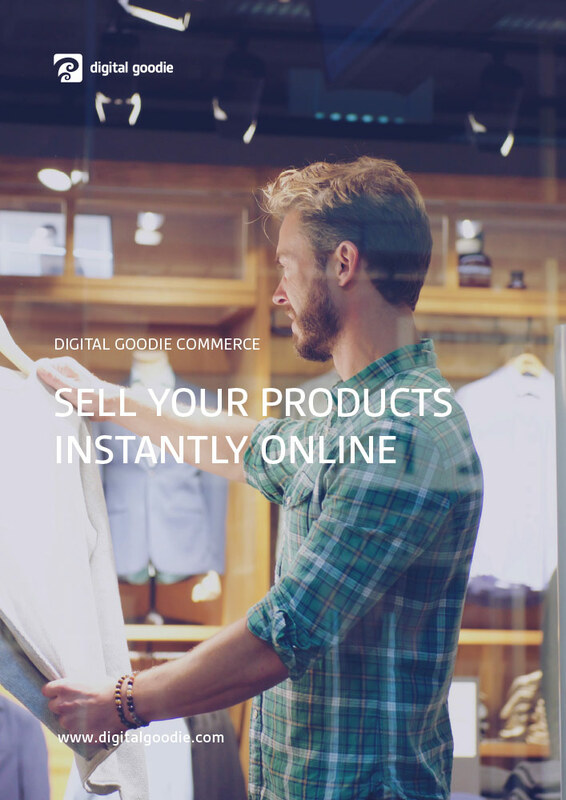 Full support for home deliveries, in-store pick-up, drop shipping etc. Yes, I’d like a copy of this document.